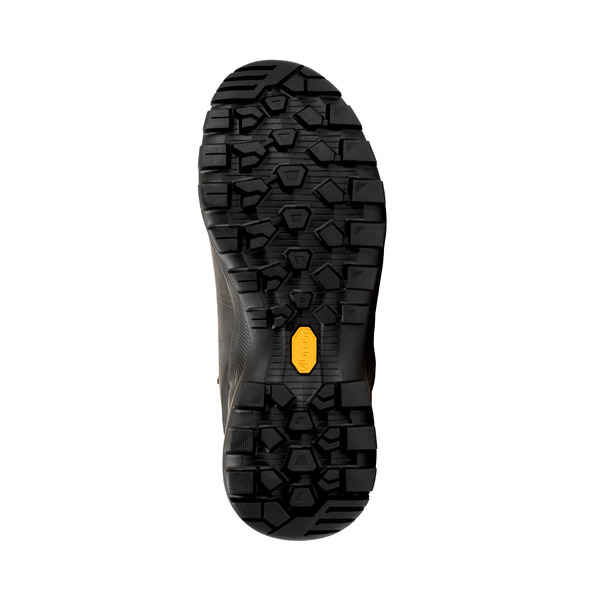 A new arrival in the Nova family. 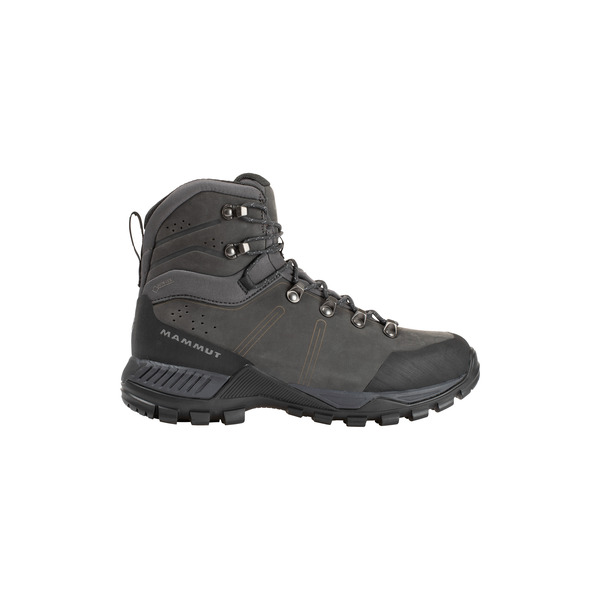 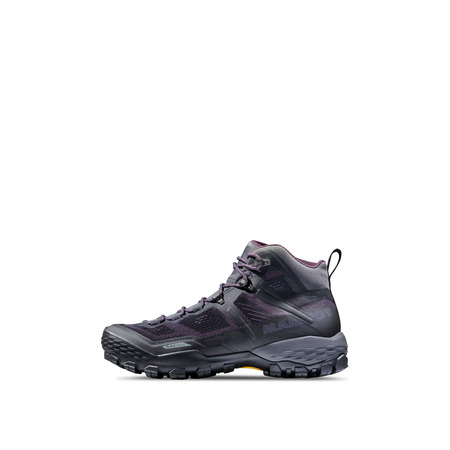 the Nova Tour II High GTX® Women has no need to fear comparison with its male counterpart: the redesigned vibram® sole provides improved support and greater grip in the shoe for an optimum sure-footed step on day or multi-day hikes carrying a heavy load. 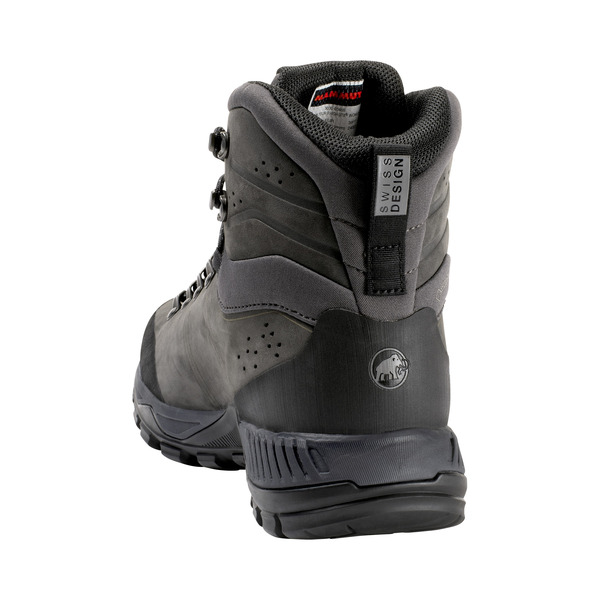 The shoe also offers comfort and durability thanks to the sustainably produced terracare® leather. 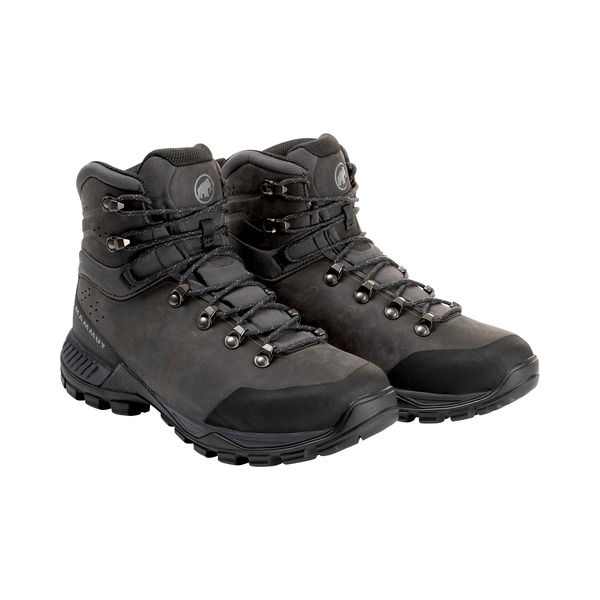 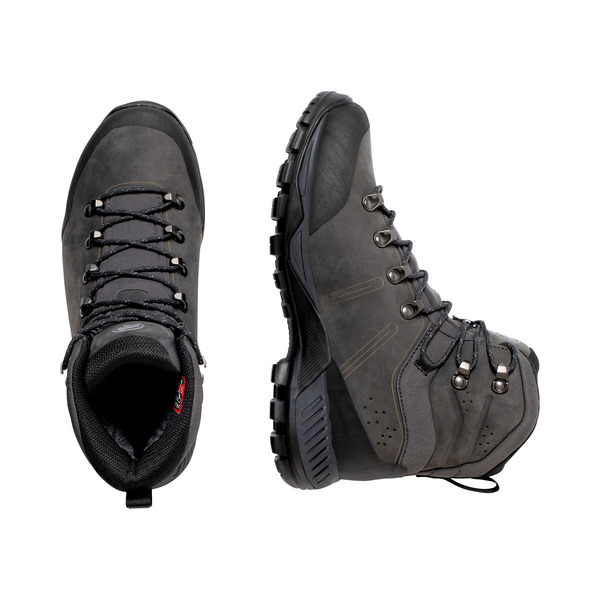 The combination of leather and GORE TEX provides dirt- and water-repellent properties. 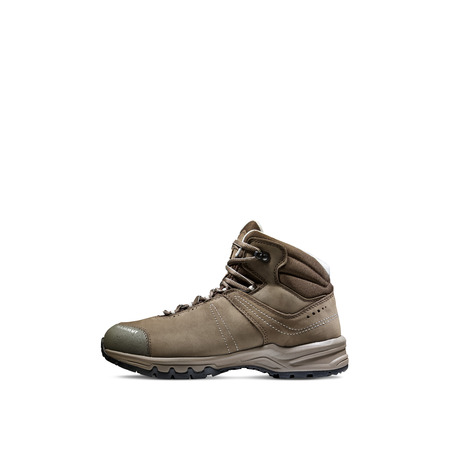 This model also features a female-specific last for maximum comfort. 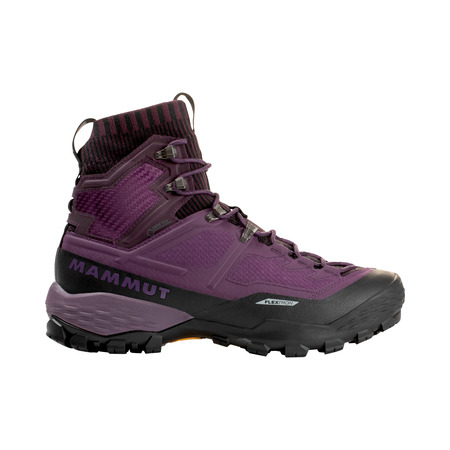 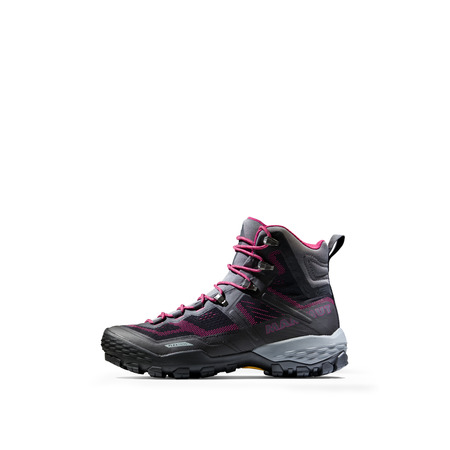 The design and combination of colors make the Nova Tour II High GTX® Women a feminine hiking shoe.